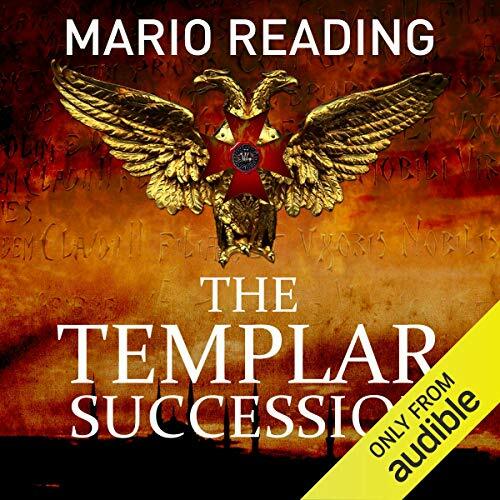 Mario Reading was born in Dorset, and brought up in England, Germany, and the South of France. He was educated at Gorse Cliff Preparatory School, followed by Rugby School, and then went on to study Comparative Literature under Malcolm Bradbury and Angus Wilson at the University of East Anglia, where he specialized in French and German Literature and translation before absconding, after two years, on a cargo boat to Africa. During a nomadic youth Reading sold rare books, taught riding in Cape Town, studied dressage in Vienna, played polo in India, France, Spain, and Dubai, ran a seventy horse polo stables in Gloucestershire, and helped manage his Mexican wife's coffee plantation. Reading is the author of six novels - the internationally bestselling Antichrist Trilogy (more than a million copies sold in 38 countries), which comprises The Nostradamus Prophecies, The Mayan Codex, and The Third Antichrist, and also The Music-Makers, a stand alone love story set in contemporary Cornwall and France and also touching on the May 1968 riots in Paris. 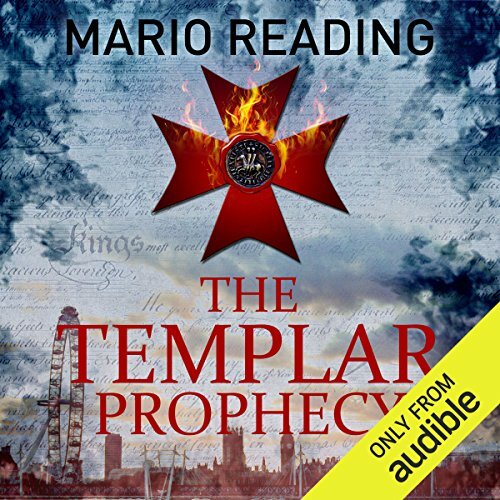 His most recent bestseller is The Templar Prophecy (2014). 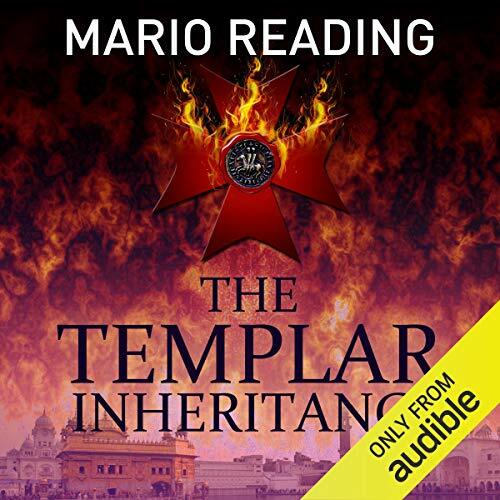 His newest book (and the second to feature photojournalist John Hart) The Templar Inheritance, came out in April 2015. Mario Reading was the recipient of an Arts Council Writing Award in 2004 for his as yet unpublished Second World War novel, After Barbarossa. Reading is also the author of eight non-fiction titles including the Dictionary Of Cinema, the Movie Companion, the Watkins Dictionary Of Dreams, Nostradamus: The Complete Prophecies For The Future, Nostradamus: The Good News, Nostradamus: The Top 100 Prophecies and Nostradamus & The Third Antichrist: Napoleon, Hitler & The One Still To Come. His groundbreaking The Complete Prophecies Of Nostradamus was published in 2009. 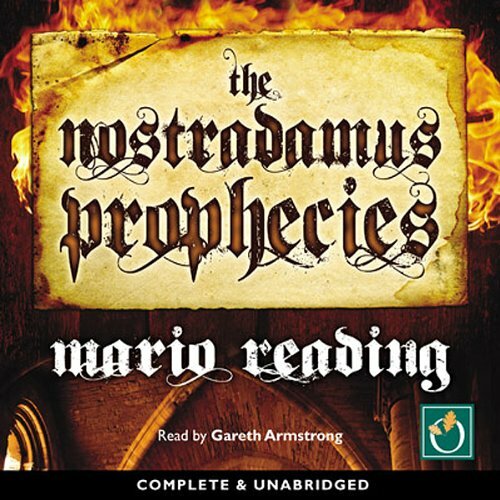 The third edition of Reading's bestselling Nostradamus: The Complete Prophecies For The Future is due out in 2015, to tie in with a new documentary on Nostradamus by the History Channel, which is due to air in the summer of 2015, and which features an extensive interview with the author. Reading writes occasional magazine features, including, in February 2000, a major Sunday Times Magazine exposé of the CIA, entitled An American Hero, and has also made a number of national and international appearances on radio and television, including documentaries for Discovery Channel, History Channel, and National Geographic. He recently made a programme about Nostradamus for BBC Radio 4, and has appeared at a number of Literary Festivals. For four years he was the Chairman and chief coordinator of the Fonthill Writing Awards. He is also a member of Mensa and the ultra high IQ society, the ISPE [The International Society for Philosophical Inquiry]. In 2015 he was voted one of the Top 100 Most Spiritually Influential Living People by Watkins Mind Body Spirit Magazine. Excellent performance, story not so much.